The Explorer Elite Compact 4×4 Tracking Vehicle can be used for general camera tracking work and has an advantage over larger tracking vehicle in tight locations. 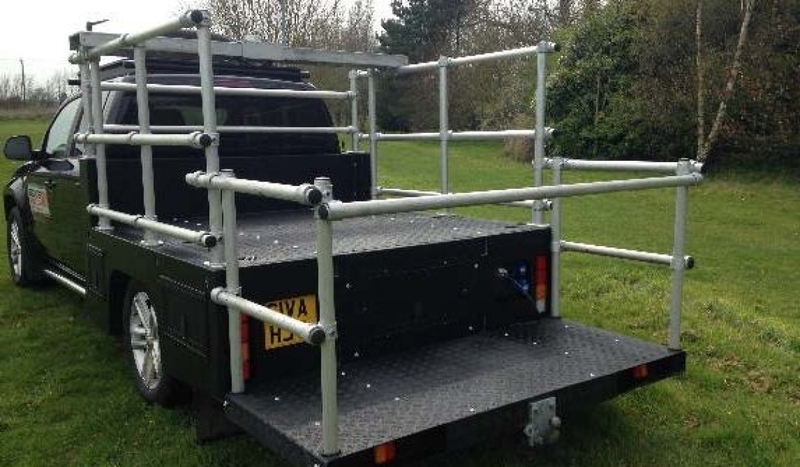 It can be used Off Road in rough and muddy terrain and are also ideal for location access with camera gear etc. It is very quiet and fitted with air cushion suspension which is adjustable to weight and ride comfort. 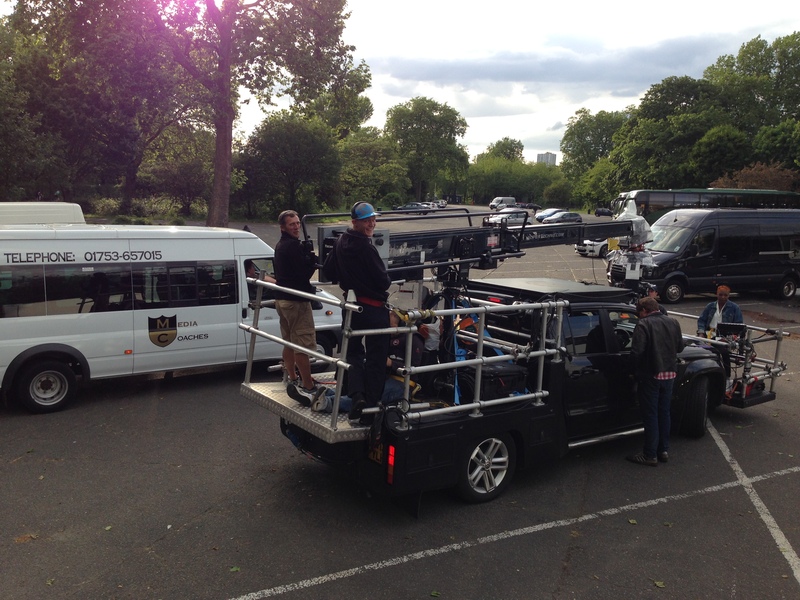 This vehicle can be used for all round Camera Tracking, “A” framing (Smaller cars only) or Small Jib Arm work on the move. It can be fitted with optional front and rear platforms. The roof is fitted with a platform for higher shots. The carrying capacity is for 5 people. 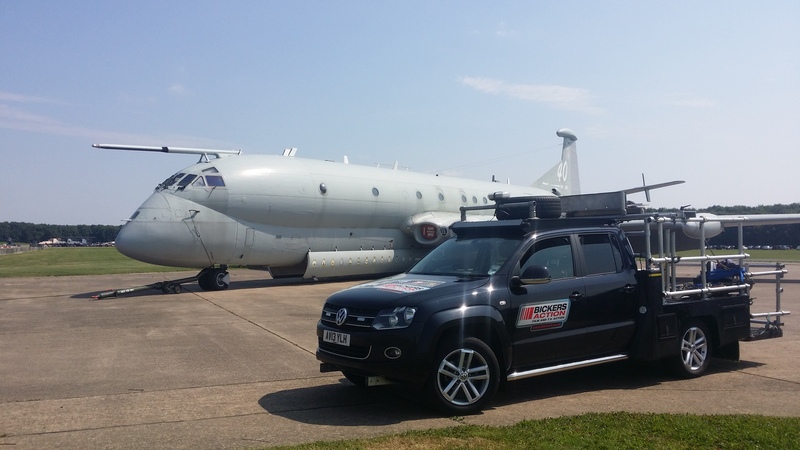 Driven by one of our experienced Precision Tracking Vehicle Drivers.